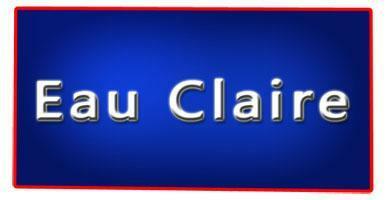 Buffalo County, WI is located between Onalaska and Eau Claire in the western part of the state toward the center with Mississippi River & Chippewa River forming some of its borders. Buffalo is more of an area set in hills, valleys, rivers, streams with Five-Mile Bluff Prairie State Natural Area, Nelson-Trevino Bottoms State Natural Area, Buena Vista Park Merrick State Park and a couple communities including; Mondovi, Modena and Gilmanton. 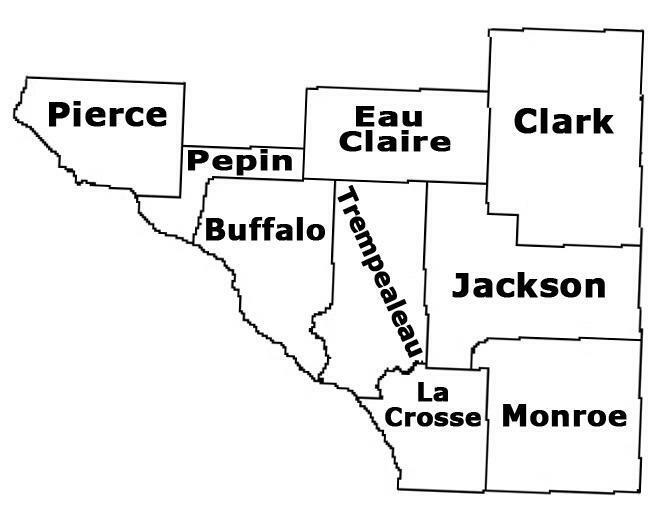 It's surrounded by 3 other Counties; Pepin, Eau Claire and Trempealeau. On this site you can search for Waterfront Restaurants, Steakhouse, Seafood, Diners, Cafes, Fast Food, Pizzerias, Eat Stands, Barbecues, Buffets, Coffee Houses, Bars & Grills, Pubs, Taverns, Family Style, Burger Joint, Ethnic Restaurants, Casual Dining, Food Truck Services, Other Restaurants; Greek, Italian, Mexican and more... located in this county listed by a real estate agents. Jackson County, WI is located between Eau Claire and Tomah in western central part of the state with the Black River running through it. Jackson is known for ATV trails, fishing, county land, golf courses, lakes, rivers, streams, public land, hiking, hunting, horseback riding trails, bike trails which also has Trump Coulee Rearing Station, Black River State Park, Meadow Valley State Wildlife Management Area, Castle Mound Pine Forest State Natural Area plus a couple communities including; Black River Falls, North Bend and Northfield. 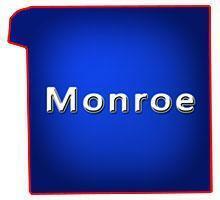 It's surrounded by 7 other Counties; Eau Claire, Clark, Wood, Juneau, Monroe, La Crosse and Trempealeau. On this site you can search for Waterfront Restaurants, Steakhouse, Seafood, Diners, Cafes, Fast Food, Pizzerias, Eat Stands, Barbecues, Buffets, Coffee Houses, Bars & Grills, Pubs, Taverns, Family Style, Burger Joint, Ethnic Restaurants, Casual Dining, Food Truck Services, Other Restaurants; Greek, Italian, Mexican and more... located in this county listed by a real estate agents. Pepin County, WI is located between Eau Claire and Minnesota in the west middle part of the state along Lake Pepin which is part of the Mississippi River. 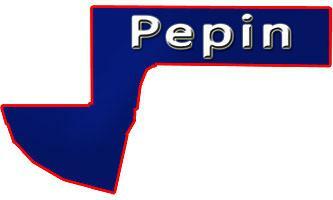 Pepin is known for its river fishing, county parks, snowmobiling, boating, hills, valleys, bluffs, big views, historical sites, camping, fall colors which also has Maiden Rock Bluff State Natural Area, Silver Birch Park, Nine Mile Island State Natural Area, Chippewa River, plus a couple communities including; Pepin, Durand and Lima. 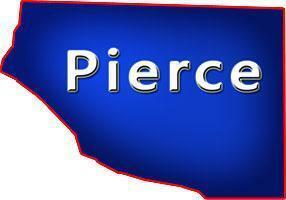 It's surrounded by 4 other Counties; Pierce, Dunn, Eau Claire and Buffalo. On this site you can search for Waterfront Restaurants, Steakhouse, Seafood, Diners, Cafes, Fast Food, Pizzerias, Eat Stands, Barbecues, Buffets, Coffee Houses, Bars & Grills, Pubs, Taverns, Family Style, Burger Joint, Ethnic Restaurants, Casual Dining, Food Truck Services, Other Restaurants; Greek, Italian, Mexican and more... located in this county listed by a real estate agents. Buying a restaurant can be quiet challenging but not as much as running the day to day operations. There are lots of purchasing decisions to make like do you buy a vacant lot and build the restaurant of your dreams OR do you purchase a preexisting building with an established restaurant with regular patrons. West Central Wisconsin has lots of small towns with a wide variety of restaurants everything from the cafes to the waterfront diners with a signature menu serving the locals and out of town tourists. No matter what Western Wisconsin you choose there will be lots of stuff to do including hiring staff, picking out equipment, choosing the right supplies and vendors, making sure your patrons have stuff to do as the spend money in your place of business.